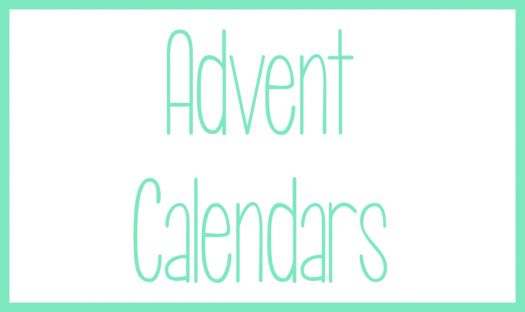 ~Pin Edition ($11.95) ($8 + $3.95 S/H): Receive 1 Authentic Disney Trading pin every month! ~Pin Collector ($21.95) ($18 + $3.95 S/H): Receive 1 Authentic Disney Limited Edition collector’s pin to your door every month! From rare and classic collectibles to holiday pins, park pins, and new releases, you’re bound to get a pin that will be put in the top of your collection! ~Classic Box ($30) ($20 + $10 S/H): Each box contains 3+ surprise items that will make you feel like you’re at your favorite place. ~Magic Box ($39) ($39 + Free Shipping): Features a minimum of 4+ mystery items from the most magical place on earth. 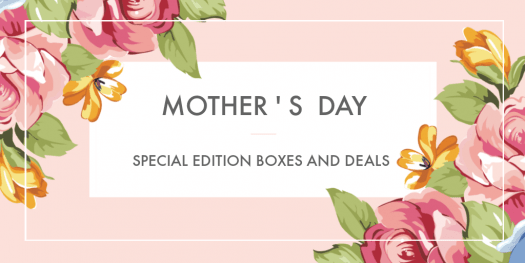 Boxes can be customized by age and gender and shipping is included. ~Surprise! 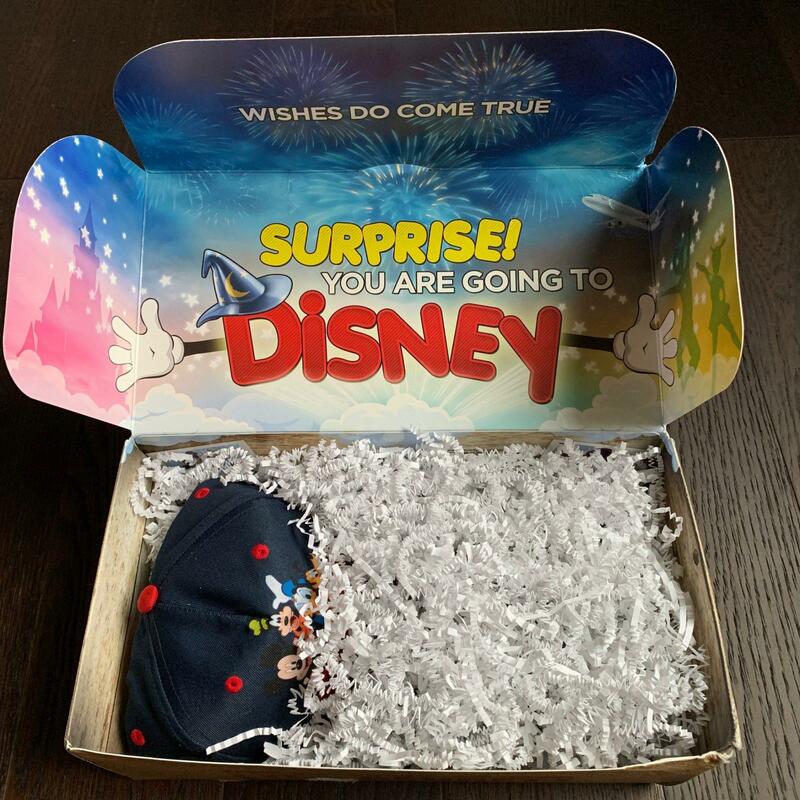 Box ($48) ($48 + Free Shipping): The perfect way to make your Disney vacation announcement! 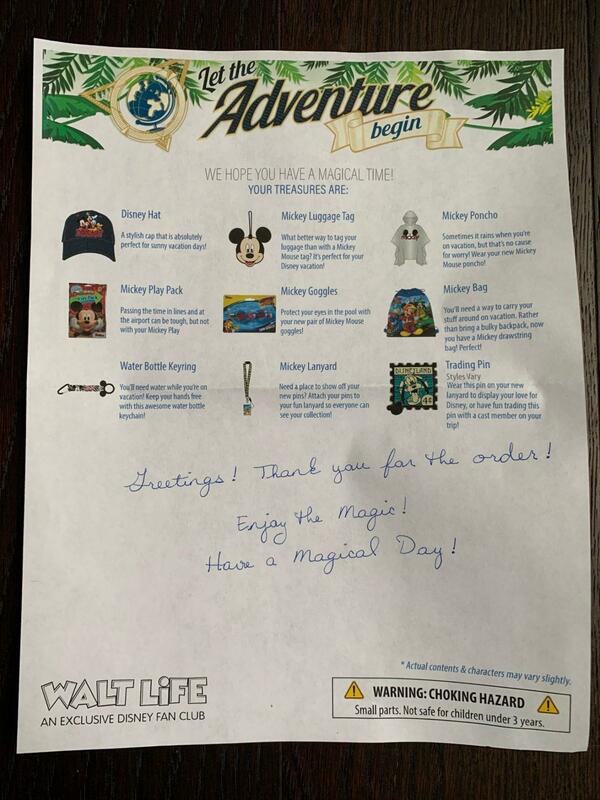 ~Magic Plus Box ($48) ($48 + Free Shipping): Features a minimum of 4+ mystery items plus a Disney Parks item from the most magical place on earth. Boxes can be customized by age and gender and shipping is included. 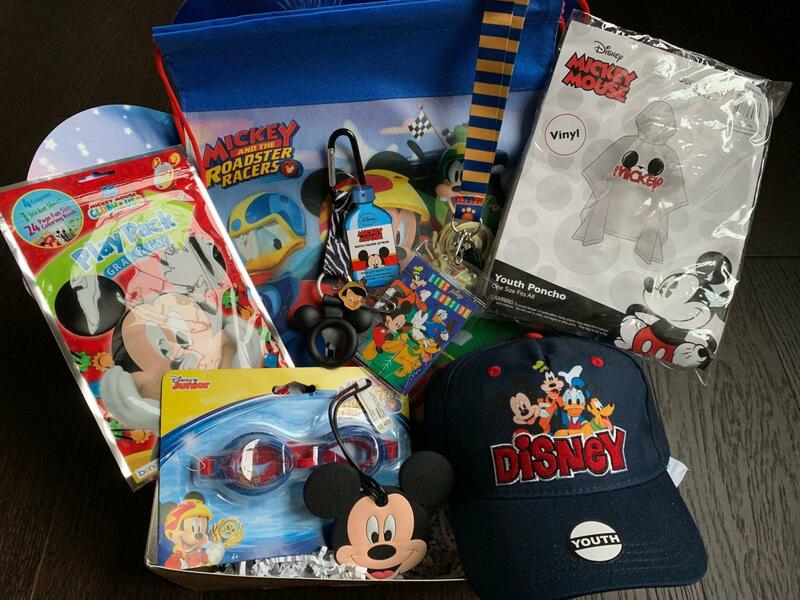 ~Snack Box ($69) ($59 + $10 S/H): Features 5+ Disney Parks Snacks. 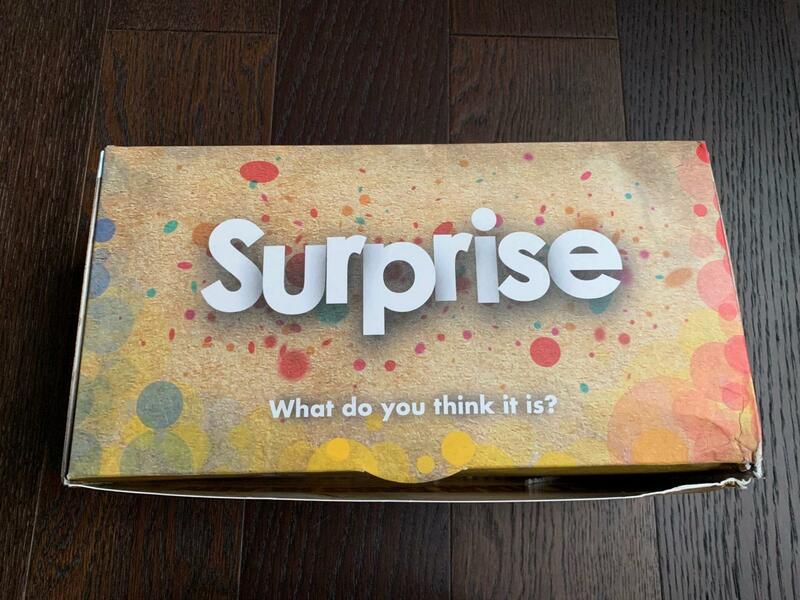 ~Kingdom Box ($78) ($78 + Free Shipping): Features a minimum of 3+ mystery items plus 3+ Disney Parks item from the most magical place on earth. 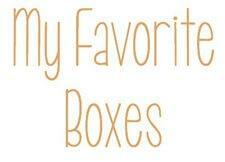 Boxes can be customized by age and gender and shipping is included. 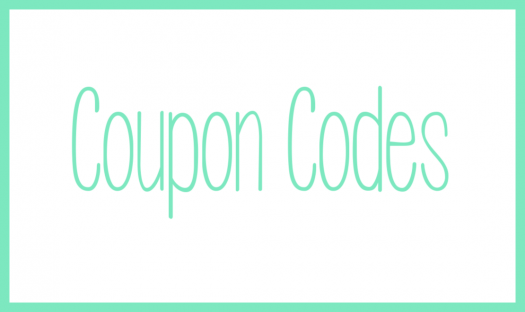 Coupon Code: ” WALTLIFE” to save 5% off your first box. 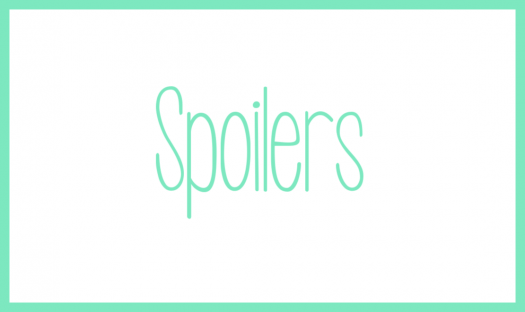 WaltLife ships via USPS on a monthly basis. My kids are going to Disney in a few weeks, so I figured this box (I received the Surprise! Box) would get them extra excited! 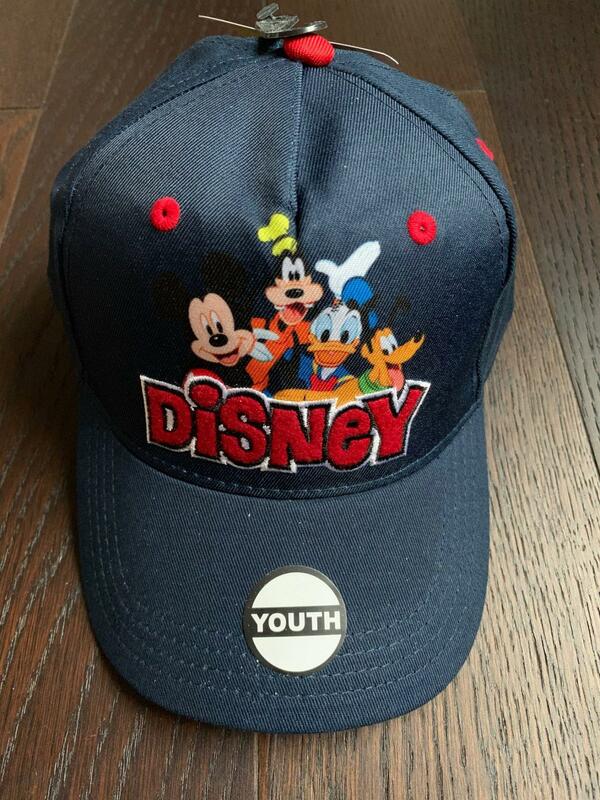 ~Disney Hat: My 6-year-old will be happily taking this to Disney! 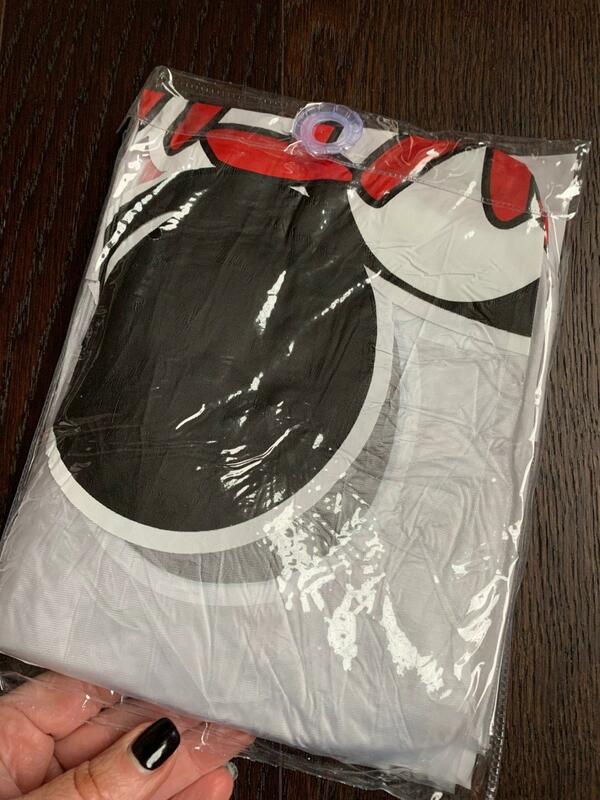 It will be a much better look than the Pokemon hat he took on his last trip to Disney World. 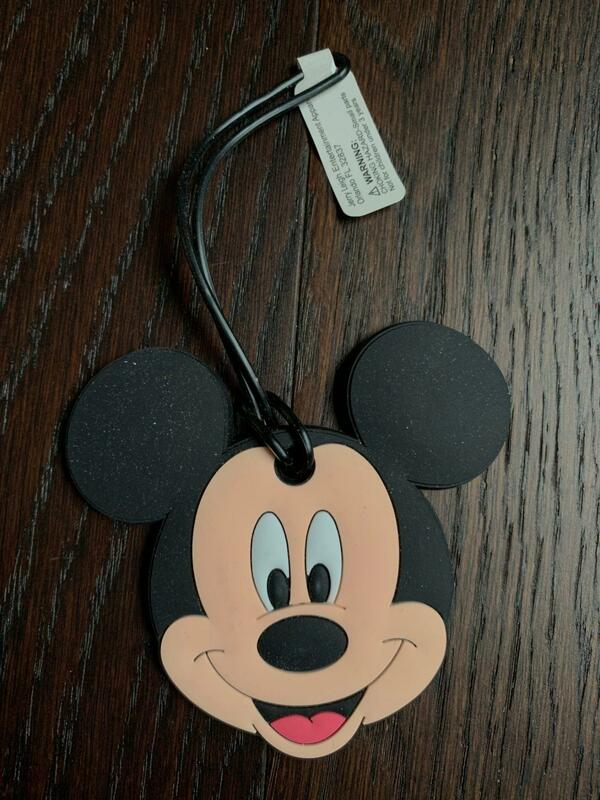 ~Mickey Luggage Tag: Mickey is here and he’s going to make sure we don’t lose our luggage! And our luggage will look cute in our travels. 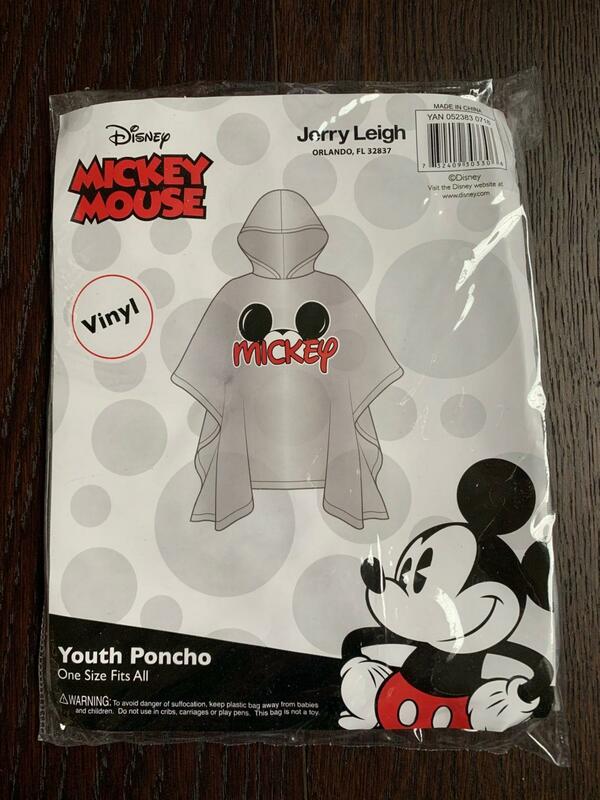 ~Mickey Poncho: If you go to Disney for a few days, it’s probably going to rain at least once for an hour or so. It just will. Carry a poncho or you’ll be stuck buying one! 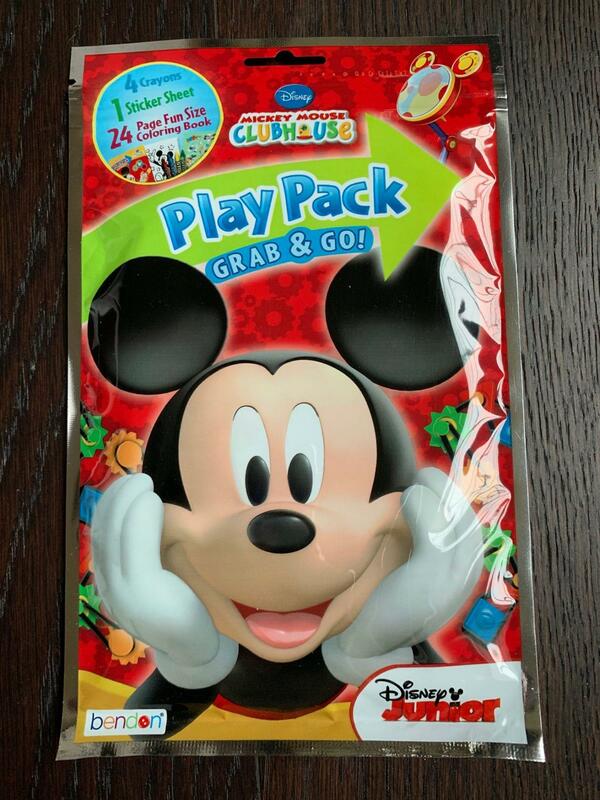 ~Mickey Play Pack: This pack includes 4 crayons, 1 sticker sheet, and a 24-page fun size coloring book. Perfect for the airplane or car ride to the Parks. 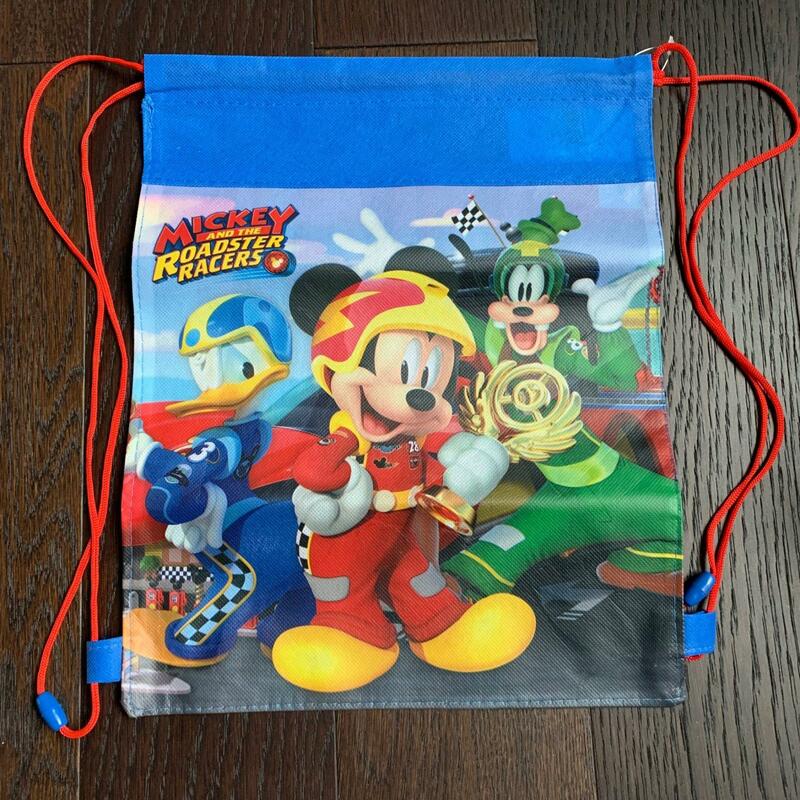 ~Mickey Bag: The number of little trinkets collected on a Disney Vacation is always more than you expect and even if you don’t think you will need this bag, you will. You totally will! 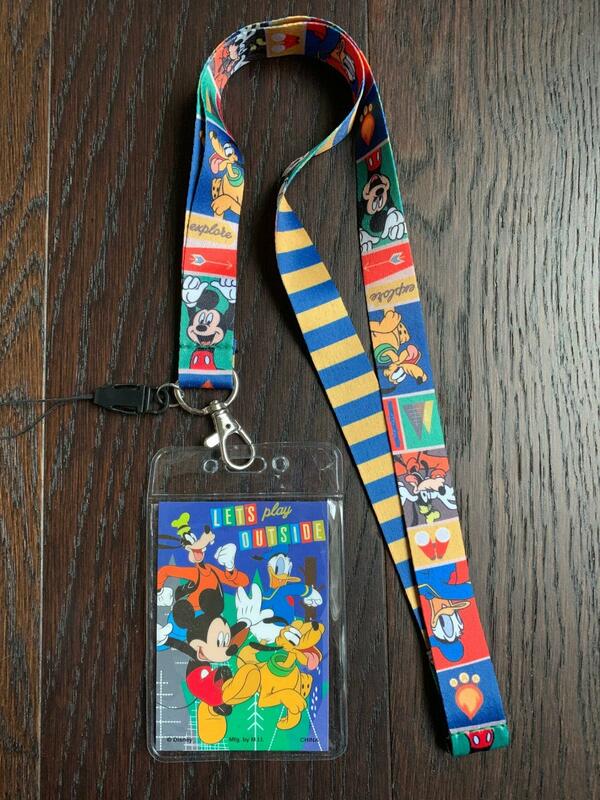 ~Mickey Lanyard: A great way to hold (and display) your pin collection. 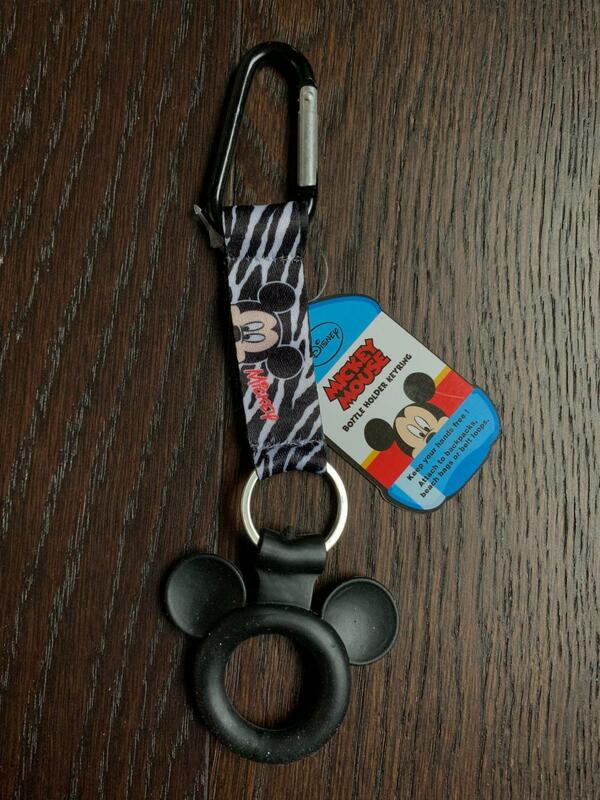 AND a great way for your little to be able to hold on to (and keep track of) their room key. Watching your little ones running down the hall to be the first to open up the room with their own personal keys is the best! 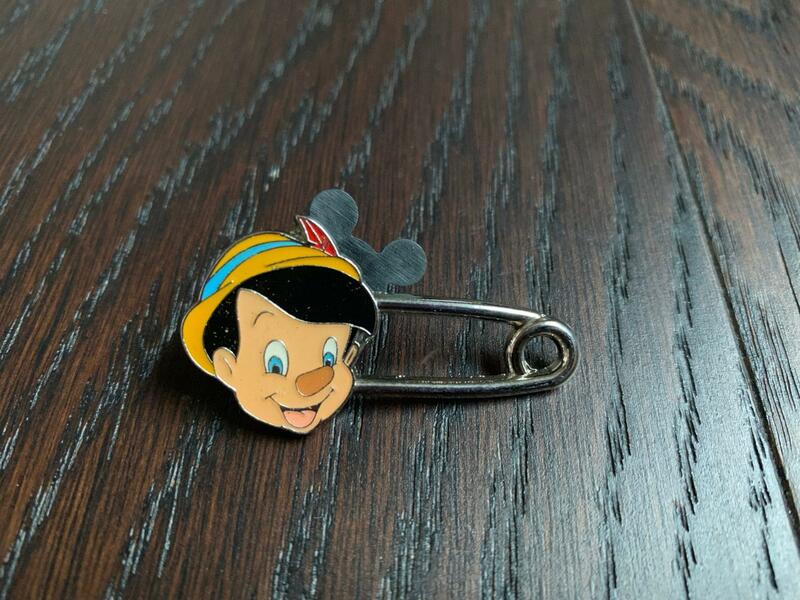 ~Trading Pin: If you plan on trading / collecting pins at Disney, this one will get you started! ~Water Bottle Keyring: I didn’t even know this was a thing! Not only would this be great at Disney for hooking your water bottle on to your keyring / stroller, but it’ll also be great for school backpacks too! 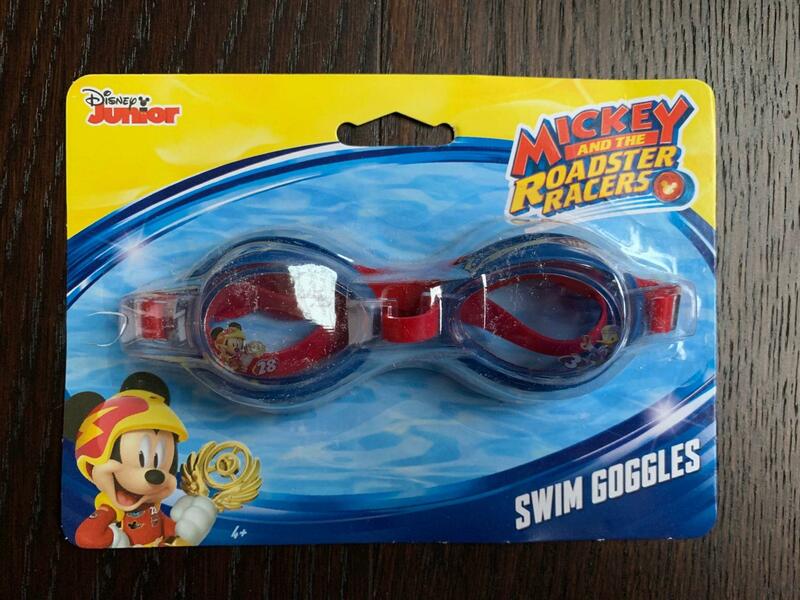 ~Mickey Goggles: I can’t even begin to tell you how many sets of goggles I have purchased at Disney. They are serious with their chlorine and your little one’s eyes will be burning if they open them up underwater without goggles. So smart to include these in here! We loved our WaltLife Surprise! Box and we are now more than ready to get to Disney World! 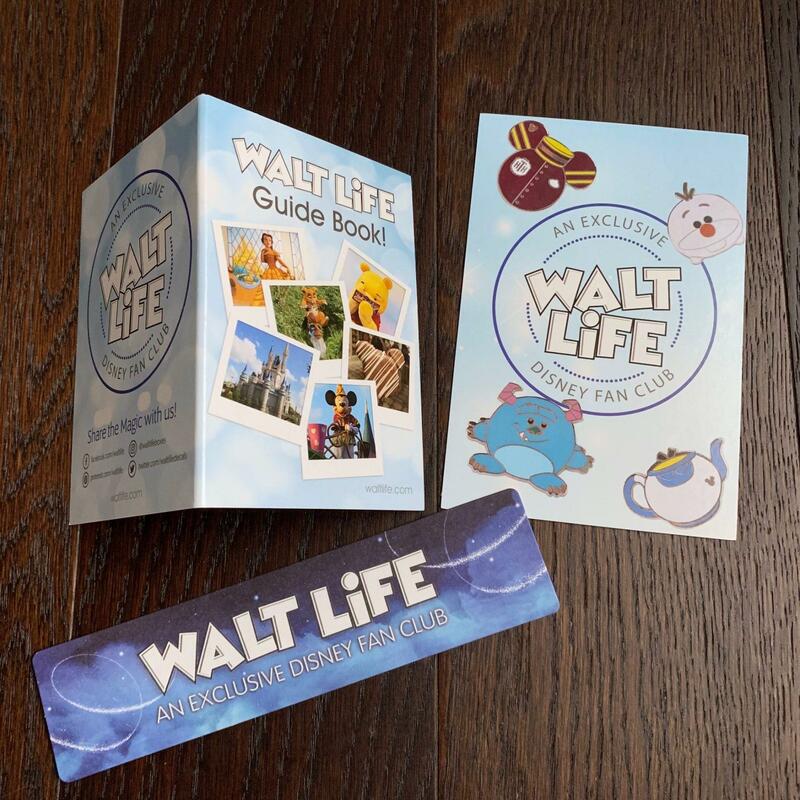 What do you think of WaltLife Box? If you are interested in ordering use coupon code “WALTLIFE” to save 5% off your first box. 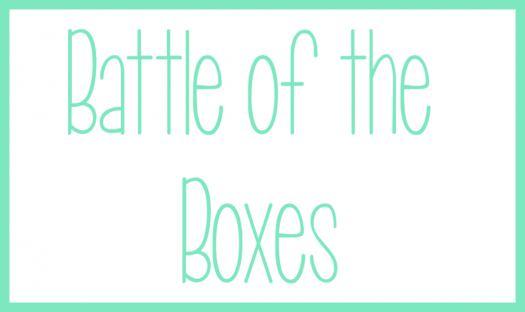 ← GLOSSYBOX Coupon Code – Get the January Box for $15!